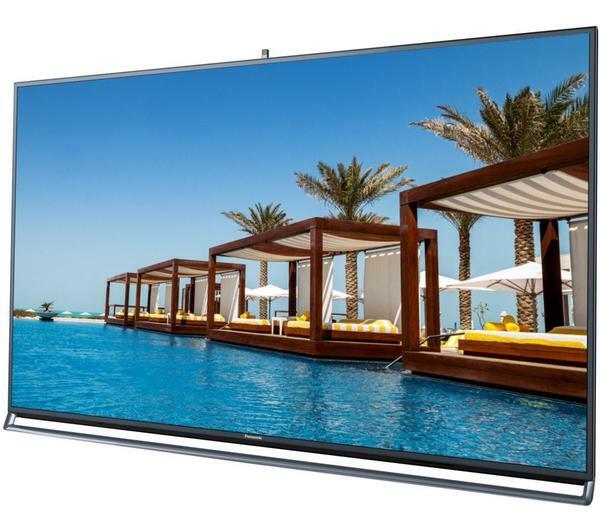 Panasonic LED TV VIERA TX-47AS802B has excellent sound quality by TV standards. With a 2.1 sound system, the TX47AS802B uses a separate subwoofer to provide a richer sound. This model also supports the aptX™ audio codec.